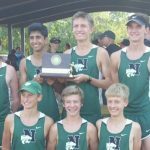 For the third consecutive year the Novi Men’s Cross Country Team has been crowned Academic State Champions. 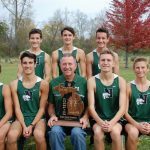 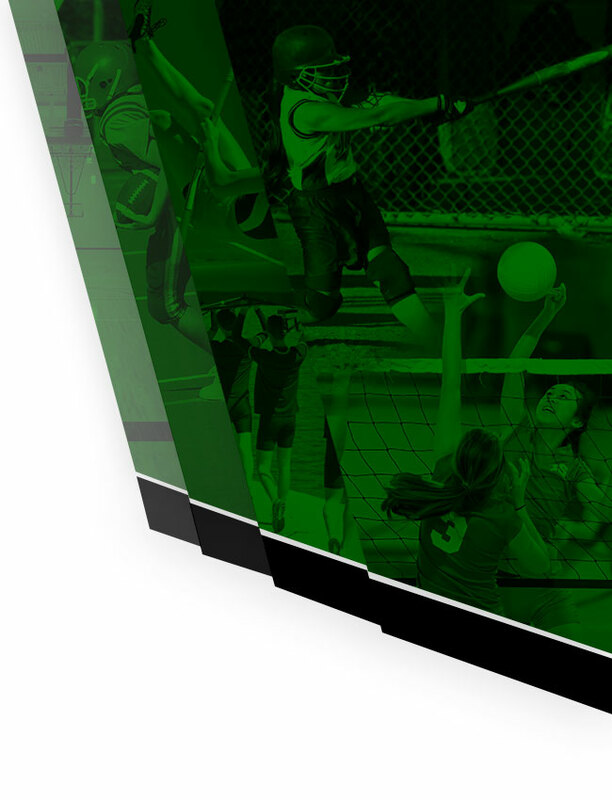 The Wildcats who represented Novi at the State Finals defeated all other teams with their cumulative grade point average of 4.0! 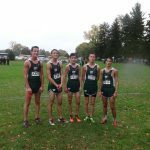 The fastest runners on our team each carry a perfect GPA. 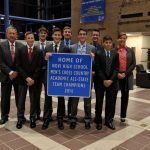 Boys Varsity Cross Country · Nov 7 CROSS COUNTRY TEAM 4TH IN THE STATE! 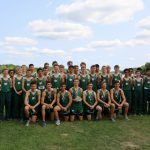 The Men’s Cross Country team was crowned the 6-1 Regional Champion after coming in first in the 16 team tournament event. 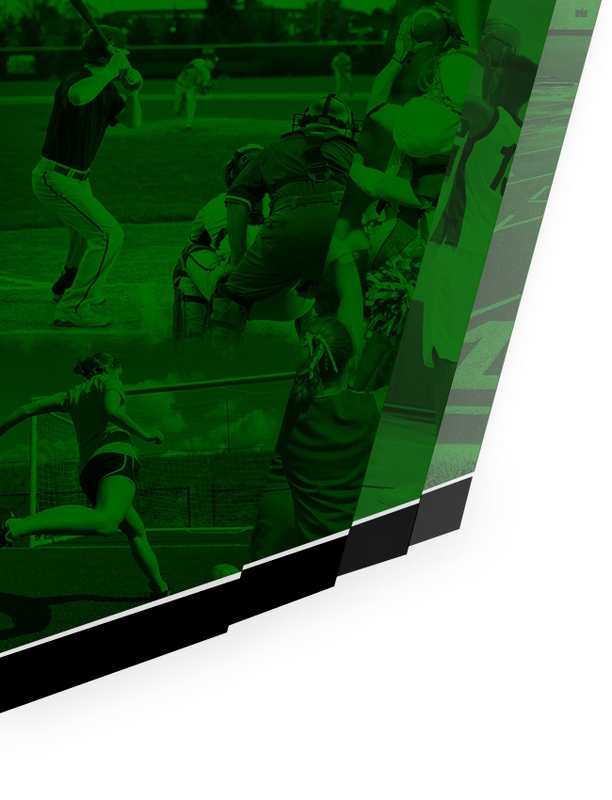 This marks the second straight year that our ‘Cats brought home the trophy. 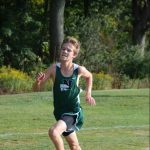 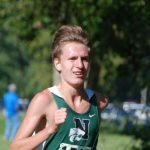 Powered by 5 All-Conference performers, the Novi Men’s Cross Country Team cruised into a 2nd place finish in the Kensington Conference KLAA League Meet. 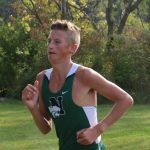 All 7 varsity runners broke 17 minutes, and all 7 set season personal-bests.